I’m not about to book a Royal Enfield Himalayan. I own four motorcycles already. But for some reason, if I ended up buying one, the first thing I would do is get rid of that ridiculous looking beak. For reasons I don’t completely understand, the beak is supposed to give an adventure motorcycle an “off road look”, whatever that means. For example, the road-biased XR variants of the Triumph Tiger don’t sport a beak, while the off-road- baised XC variants do. Having said that, not all adventure bikes come with beaks. But those that do have been styled in such a way that the beak blends nicely with the front fairing. And there lies the problem with the Himalayan. It doesn’t have a front fairing. Well, if you ask me, it doesn’t have any styling whatsoever. Common 150cc motorcycles seen on Indian roads have better styling than the Himalayan. 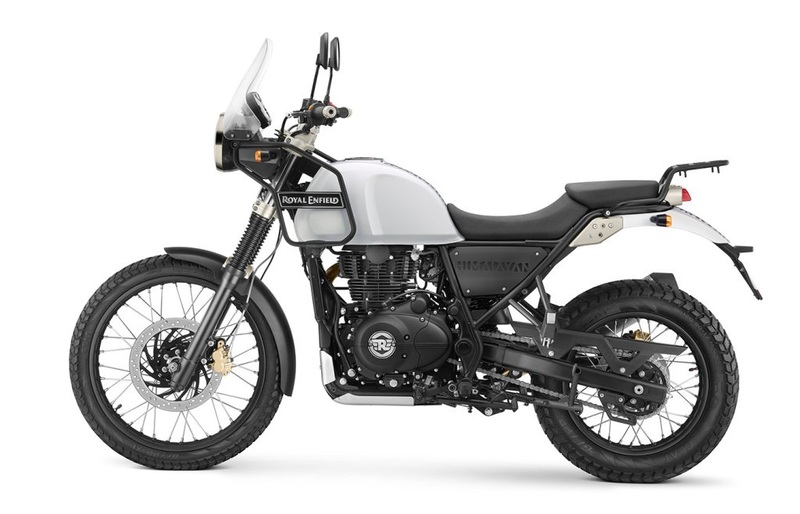 To me the Himalayan looks like something a local mechanic put together in his free time. Before wrapping up his project the mechanic realized that the motorcycle was missing a beak. So he quickly fashioned something curvy before his cup of chai could get cold and shoved it somewhere between the headlight and the front fender, without giving a single thought as to how the beak fits into the overall look of the motorcycle. Here is a picture of the Himalayan without the beak. I don’t know about you. But I like it this way. ← Is The Himalayan Truly Ready For The Himalayas? Is The Himalayan Truly Ready For The Himalayas?